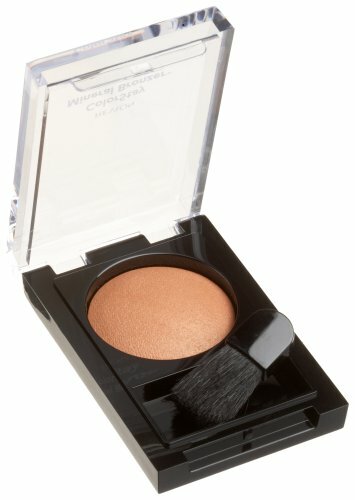 Get that sun-kissed summer glow all year long! 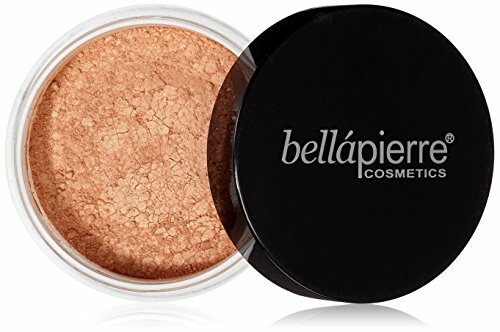 This incredibly versatile Organic, Vegan and 100% natural bronzer powder will be your new best friend. 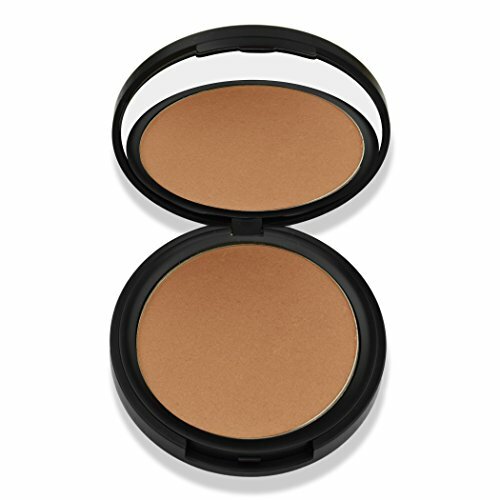 Made in the USA with high quality ingredients, our bronzer is 100% paraben-free, gluten-free, and fragrance-free. 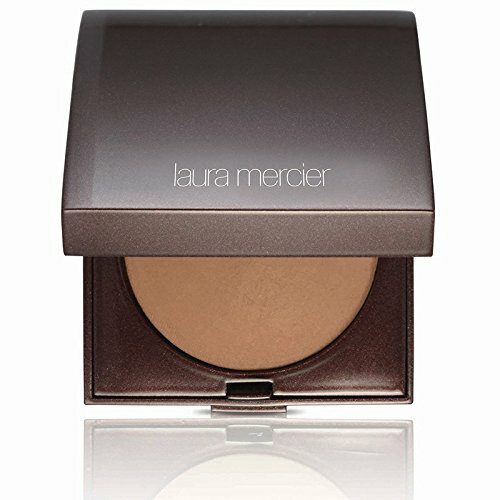 This hypoallergenic formula contains no artificial colors or preservatives and is not tested on animals. Infused with Vitamin E to soothe and nourish skin.